A summer-long dive intro pro sailing through a structured apprenticeship at Oakcliff’s America’s Cup style campus. Gain leadership experience as the boat captain or first mate on one of our 40’ to 50’ keelboats. Benefit from elite-level coaching and grow to be a coach yourself. Master a wide set of skills including marine electronics, rigging, composites, boat building, sailmaking, marine engines, and campaign management. Working inside high performance projects provides the best hands-on learning experience. Explore multiple career opportunities that exist, with an insider’s perspective from Oakcliff’s coaches and partners. All of our graduates are employed or continuing their education. Many of them never want to leave, and some still haven’t: several have transitioned to our full-time staff. Develop relationships that will vault you into a career in sailing. 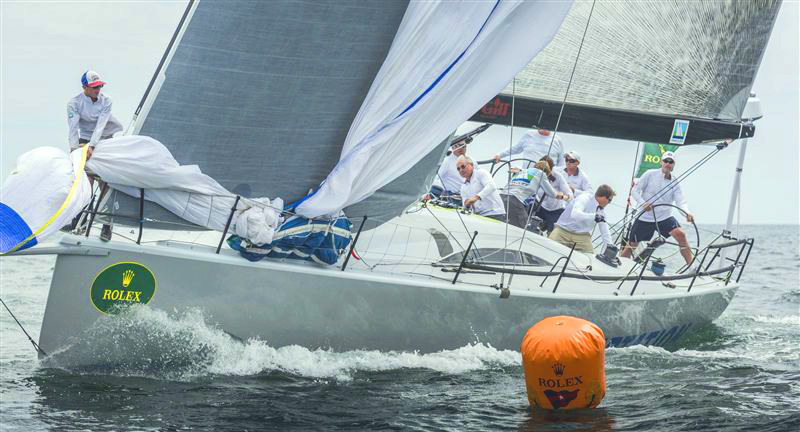 Network and connect with leaders in the international sailing community.